It’s sometimes claimed that the northern area is the most beautiful part of the Costa Blanca; rougher and greener, not so flat either, and therefore all the more surprising. You’ll make a stop in the artist’s village of Altea, famous amongst Spanish artists who come here for peace and inspiration. It’s sometimes claimed that the northern area is the most beautiful part of the Costa Blanca; rougher and greener, not so flat either, and therefore all the more surprising. You’ll make a stop in the artist’s village of Altea, famous amongst Spanish artists who come here for peace and inspiration. And indeed, the ’white city’ enchants, with its picturesque old town and the surrounding mountain landscape. 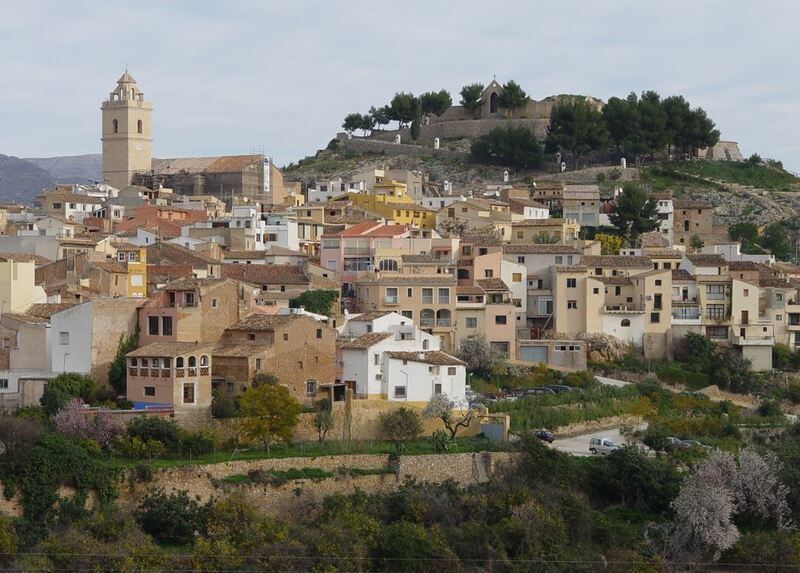 The bright blue domes of the church dominate the village panorama, enabling you to recognize Altea from afar. Further up the north you’ll discover the picturesque village of Polop, where you’ll visit the miniature museum. 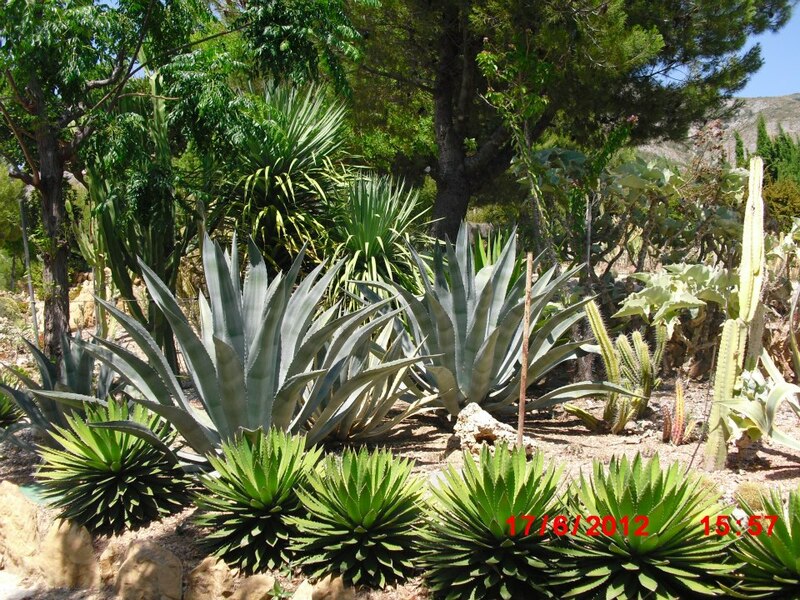 You’ll also make a stop at the botanical garden of Cactus Algar, which is beautifully laid out in a small valley. The natural waterfall that flows down to about 25m, is a stunning piece of nature and a sight for sore eyes. A recommendation for lunch and without any doubt the attraction of the mountain village Tárbena: a restaurant that feels like a museum, what with being entirely decorated and dedicated to the spirit of communism. 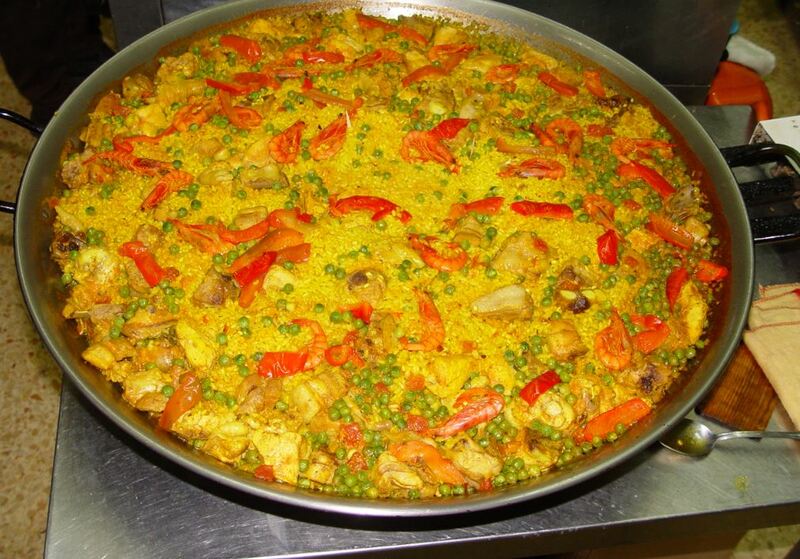 The meat paella is the specialty of the house and more than worthwhile tasting. On the "Coll de Rates, a pass well known to cycling fanatics, you are treated to a sublime panorama and a photo shoot is definitely in place! 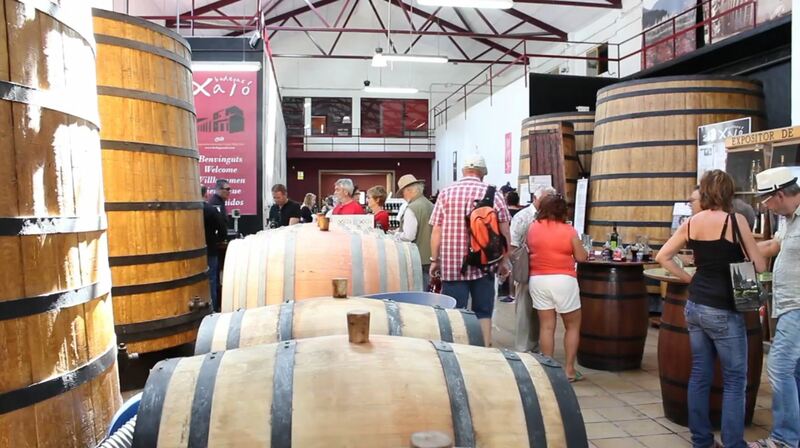 Via green vineyards you’ll reach the characteristic village of Jalon where you visit a local bodega and it goes without saying that you’ll will be tasting some of the delicious local wines. 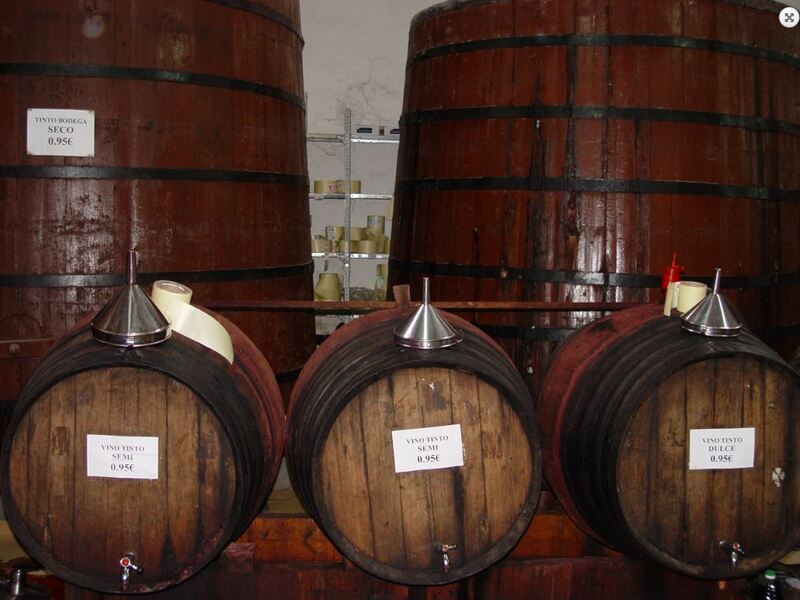 This excursion is operated by our partners Local Tours.